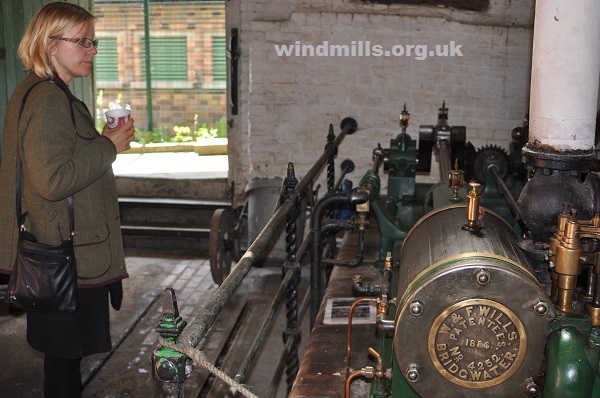 More pictures taken at the rather good Westonzoyland pumping station museum on the Somerset Levels. 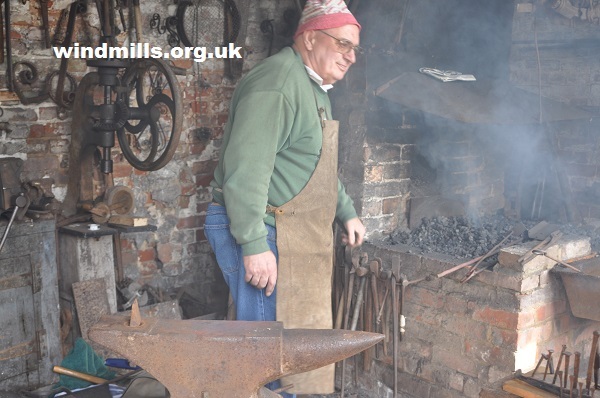 A volunteer demonstrating basic blacksmithing techniques to visitors. 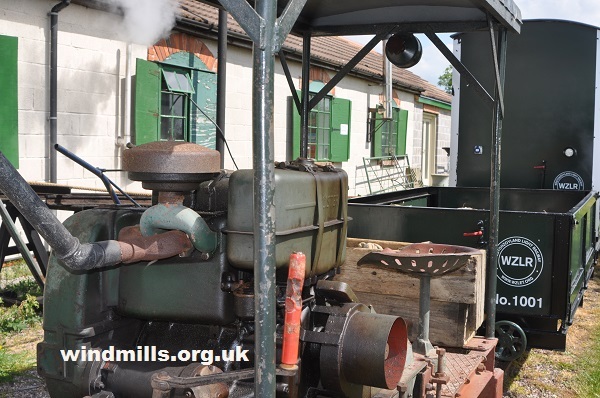 One of the steam engines used to power much of the pumps and other machinery at the museum. 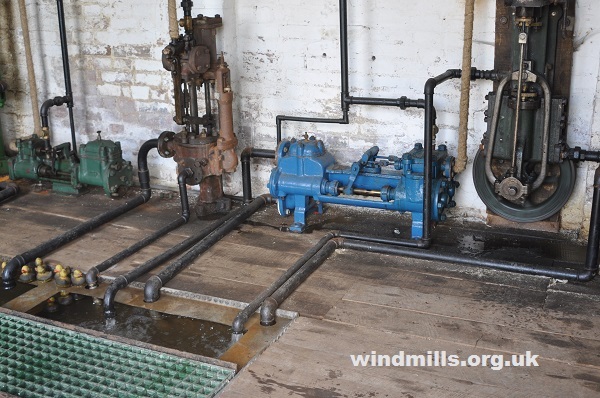 A variety of smaller pumps all being powered by the one large vintage stationary engine. A visitor looks on at a large Bridgwater made pump at work. 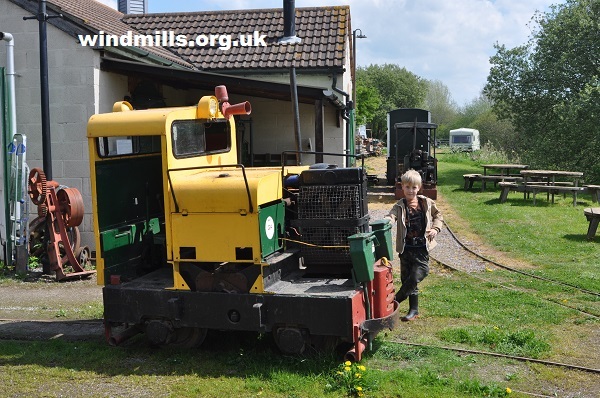 Motive power for the Westonzoyland Light Railway – a 2ft narrow gauge railway at the museum site. 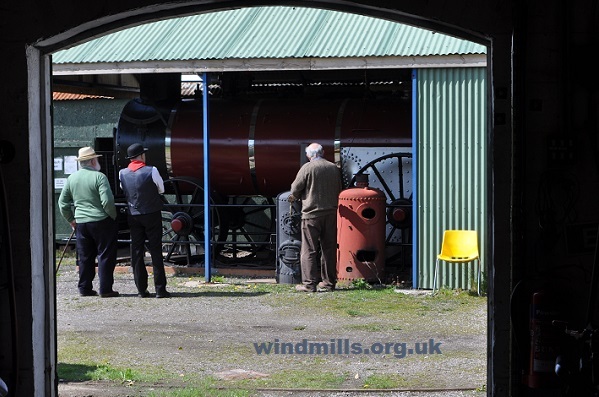 Two locomotives and part of the narrow gauge railway at Westonzoyland Pumping Station Museum.